How do you differentiate between a Business Function and a Capability? 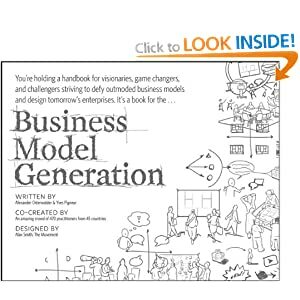 Recently I was asked about the concepts of a Business Function and a Capability, and how it is unfortunate that these concepts tend to be blended together. a) How do you differentiate between these concepts? b) Is there a value to modeling both, or do you find that organizations that use one tend not to use the other? My answer is copied below. I have also often found that people confuse Function and Capability. They are certainly different in my opinion. 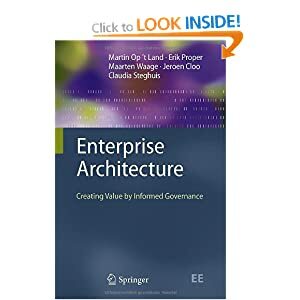 Many enterprise architecture efforts don’t really focus much on either of these concepts and instead just focus on modelling business processes, applications and infrastructure. 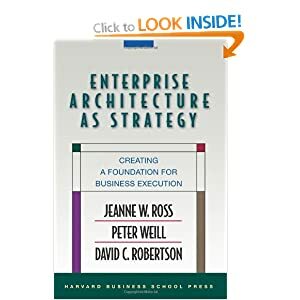 This is because the Organisation Architecture and Strategic Planning domains are not included with the scope of Enterprise Architecture within their organisations. 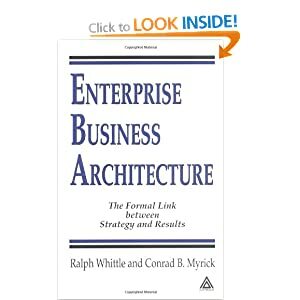 However since ArchiMate includes the concept of a Business Function and now TOGAF9 (Capability-Based Planning – http://www.opengroup.org/architecture/togaf9-doc/arch/chap32.html) includes the concept of a Capability so I’d expect more Enterprise Architects to start using both these concepts more than they have previously. A Business Function is a concept used in the Organisation Architecture domain and represents what work is done by that organisation, organisation unit or business role. An organisation can be designed as a set of Business Functions and usually the structure of the organisation units within an organisation is closely based on the business functions. Those Business Functions are more stable than the organisation structure itself and often an Organisation Unit or Business Role may be responsible for multiple business functions. A Business Function is only ever carried out by a single Business Role/Organisation Unit within an organisation. Examples of Business Functions include: Sales, Mаrketing, Supply Chаin Management, Finаnciаl Mаnаgement, Operations, Customer Relationship Management, Product Management, Supplier/Pаrtner Relаtionship Mаnаgement. A Capability is a description of an ability to do something in terms of expertise and capacity. 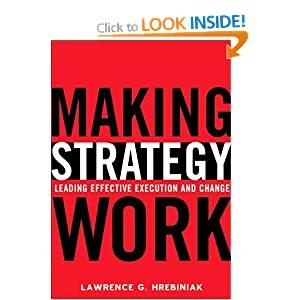 It is associated with strategic planning and not the Organisation Architecture or Business Architecture domains. A Capability is delivered through the establishment of a number of different changes usually at together as a group of changes delivered in an iteration. These changes are likely to include new or changed organisation units, business functions, business processes, business services, application services, application components, infrastructure services, infrastructure components (Nodes etc), business objects, data objects etc. A Capability is used as the unit of change in strategic portfolios and Capability Increments (TOGAF9) are used in programme and project portfolios. Examples of Capabilities include: Capability to sell a new Product, Capability for eCommerce, Capability for rapid merger and acquisition activities, Capability to survive the credit crunch, Capability to conduct research, Capability to achieve delivery objectives and be ready for future unknown challenges. A business function is a unit of internal behaviour that groups behaviour according to for instance required skills, knowledge, resources, etc., and is performed by a single role within the organisation. A business function describes internal behaviour performed by a business role that is required to produce a set of products and services. For a consumer the products and services are relevant and the required behaviour is merely a black box, hence the designation: internal. There is a potential many-to-many relation between business processes and business functions. 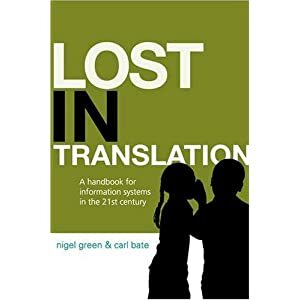 Informally speaking, processes describe some kind of ”flow” of activities whereas functions group activities according to required skills, knowledge, resources etc. Complex processes in general involve activities that offer various functions. In this sense a business process forms a string of business functions. 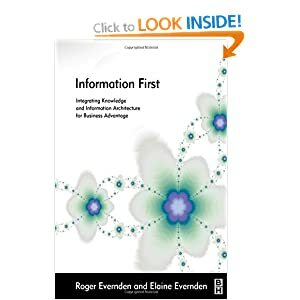 In general, a business function delivers added value from a business point of view. Organisational units or applications may coincide with business functions due to their specific grouping of business activities. Function describes units of business capability at all levels of granularity. The term “function” is used to describe a unit of business capability at all levels of granularity, encapsulating terms such as value chain, process area, capability, business function, etc. Any bounded unit of business function should be described as a function. 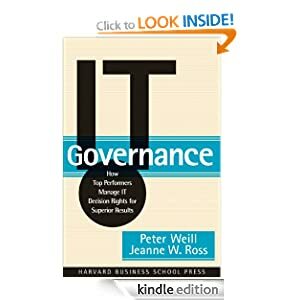 [a Function] Delivers business capabilities closely aligned to an organization, but not necessarily explicitly governed by the organization. Also referred to as “business function”. A business-focused outcome that is delivered by the completion of one or more work packages. 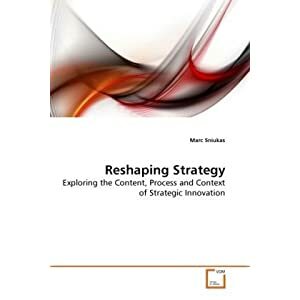 Using a capability-based planning approach, change activities can be sequenced and grouped in order to provide continuous and incremental business value. Civil Service Capability Reviews at http://tinyurl.com/cuyta9 has an interesting model of Capability. CBDI_SAE defines a Business Capability as: The power or ability to perform something of value to your business. Business Motivation Model: In the Business Motivation Model the concept of a Desired_Result is closest to that of a Capability and illustrates that we should measure Capabilities in terms of Goals and Objectives and their measures. 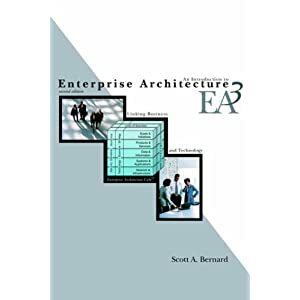 Today I returned to the Sparx Systems web site to see what was new and was pleased to discover that the Enterprise Architect tool can now be extended with a new MDG technology add on for the TOGAF 8 Architecture Development Method, in addition to the previous add on that was available for the Zachman Framework. 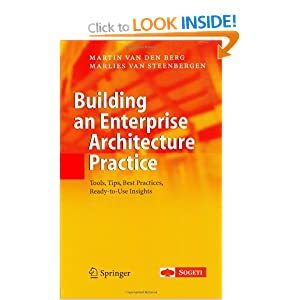 The Enterprise Architect tool is already a great tool and this add on is sure to be popular. 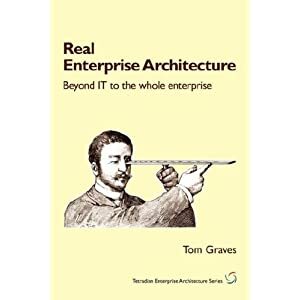 TOGAF is increasingly mentioned as a desirable skill in job specifications for Enterprise Architects. 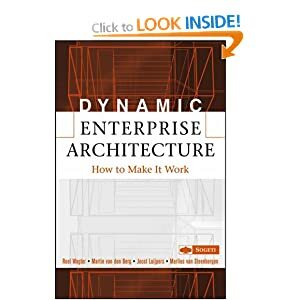 Of course, now that the Open Group has adopted the Archimate Enterprise Architecture modelling language standard, the next add on I’d like to see is one for Archimate. 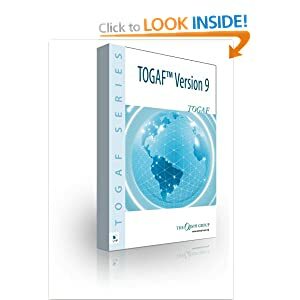 For a long time now I have been recommending that organisations use the TOGAF ADM as the basis for their Enterprise Architecture Development Process and best practices, and to also use Archimate as the basis for their Enterprise Architecture Framework and the metamodel of architecture elements that need to be developed. 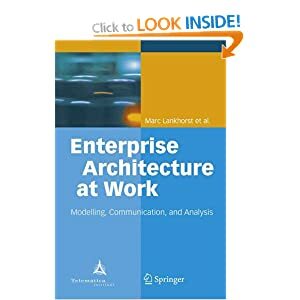 Archimate presents a unified way of modelling enterprise architectures, integrating the architecture domains for Business Architecture, Information Architecture, Application Architecture and Infrastructure Architecture in a way that makes the models easy for decision makers to understand and read. Archimate also includes a big focus on Services within the various architecture domains, which supports the adoption of Service Oriented Architecture approach. See http://www.archimate.org/content/afbeeldingen/concepts.gif and http://www.archimate.org/content/afbeeldingen/archimate_example.gif. Anyway, the reason that I’m prompted to mention Archimate again is that good news today is that the Open Group has announced their intention to adopt ArchiMate as an independent standard for enterprise architecture modelling and analysis. The combined use of TOGAF and Archimate is one step towards increasing the maturity of the EA discipline. I predict that the next step in this EA maturity story will be the alignment of COBIT with Archimate and TOGAF. 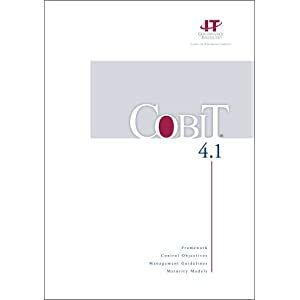 There is a paper available to COBIT members that looks at the mapping from COBIT to TOGAF.